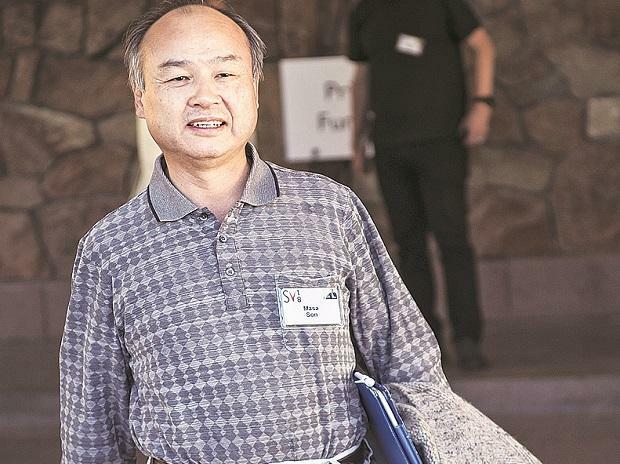 SoftBank Group founder Masayoshi Son, famous for his early investment in China’s top e-commerce company, also had the chance to own a big stake in Amazon.com — but he missed out over $30 million. Son, speaking at the Milken Institute conference in Tokyo, said he was close to striking a deal to acquire 30 per cent of the US e-commerce pioneer with Chief Executive Officer Jeff Bezos in its early years. Son offered $100 million, but Bezos insisted on $130 million. It’s not that Son thought the stock wasn’t worth it; he just didn’t have the money. Amazon’s market value is now more than $860 billion, meaning that stake would be worth about $260 billion. SoftBank’s stake in China’s Alibaba Group Holding is now worth 14.5 trillion yen ($132 billion).